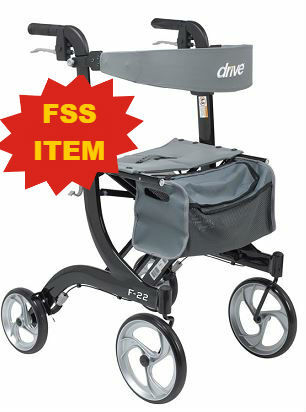 The F22 Rollator is sleek, durable, and attractive and on FSS. 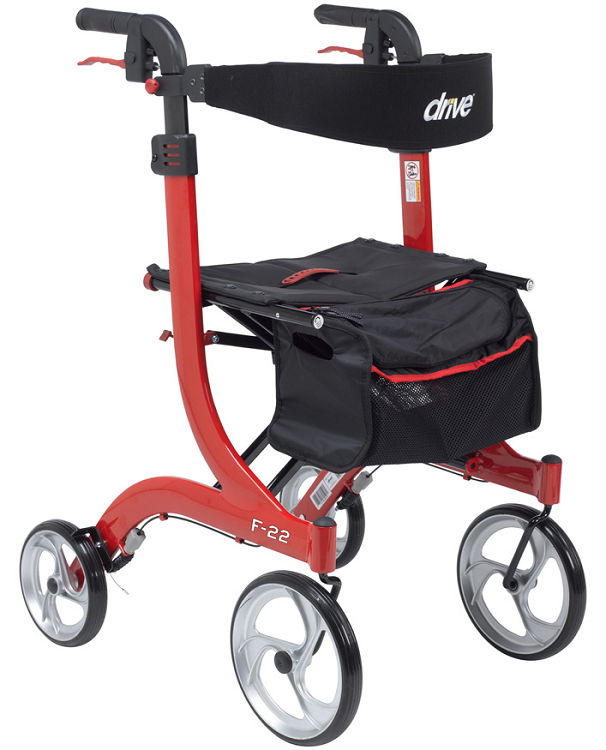 Features a Euro-Style Design, with Brake Cable Inside the Frame for Added Safety. 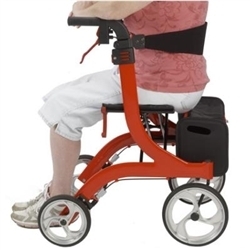 Large Front Casters for Indoor and Outdoor Use. 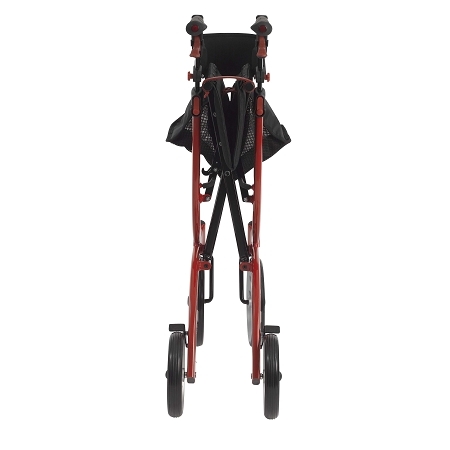 Tall: Handle Height Adjusts from 36-41"
Possible to Store 4 folded units in the same storage floor space as 1 Dolomite. 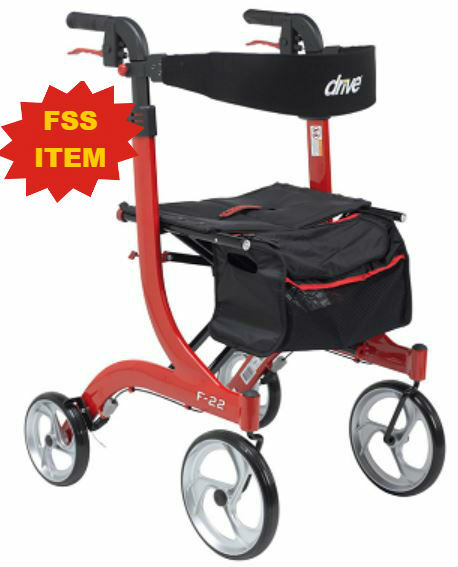 Weight Capacity is 300 lbs for either Tall or Standard.